172 people were photographed in eight locations with something they have had a long time, that has special meaning, that they would not replace if it was lost. They were asked to handwrite an explanation of why they chose that object. The book is about these people, their values, how they presented themselves, the stories they tell. Ultimately, it is about all of us. It is about what is important. 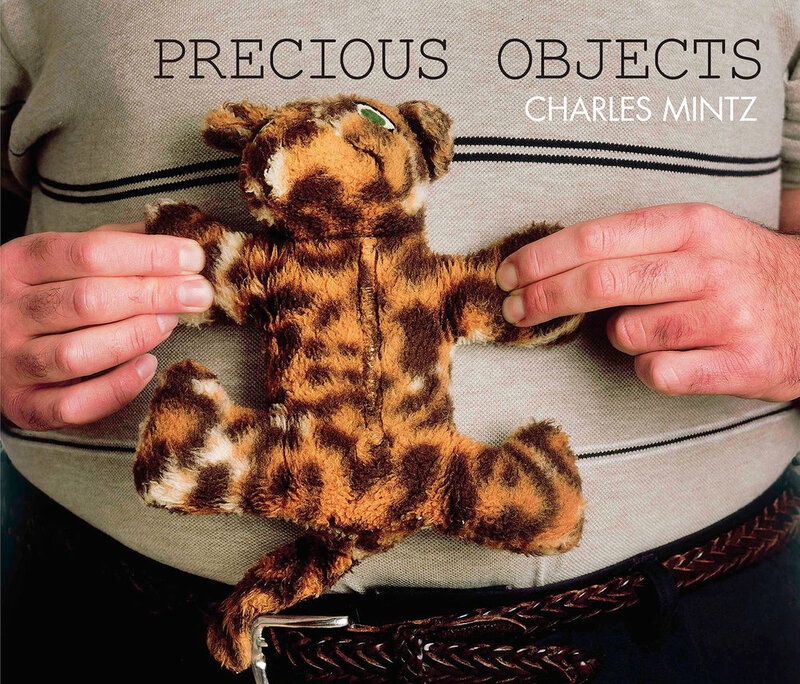 For more images, please visit Charles Mintz's website.